How do doctors diagnose fibroids??? Home » How do doctors diagnose fibroids? 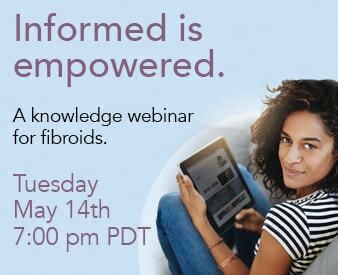 Share the post "How do doctors diagnose fibroids?" How do doctors diagnose fibroids? To diagnose fibroids, your doctor needs information about your symptoms and how they affect you. He or she may ask for a blood test to check if you are anemic, may have you see a specialist who can do imaging, like ultrasound scan or MRI to visualize any fibroids you may have.